Summer's here. Well, here in Indonesia, it's either summer (Kemarau) or the rainy season. Lately, the sun's been out a lot more, so I think it's Kemarau now. Although, we do have some days of rain, but nothing much. Back in the rainy season, I can wear any makeup on my face without any fear of it melting and sliding off my face because of the heat. However, now I'm more careful with my choices of makeup. Skip foundation if it's not really necessary, especially for everyday use. Choose a lighter face product like a tinted moisturizer or BB creams. Some of my favorite BB cream and foundation. L-R: Olay Age Defying Series Renewal Lightening Lotion, Shills Sakura Extract BB Cream, L'egere White Multi BB, Holika Holika Baby Bloom Moisture BB Cream, and ZA Skin Beauty Liquid Foundation. One of my favorite day time moisturizers. 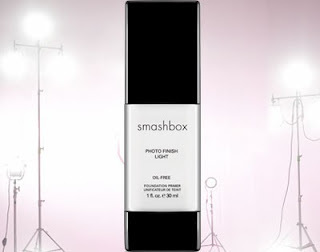 It's light, not greasy, moisturizes well and has SPF! Use a makeup primer to make sure your makeup stays on your face, not slides off to your clothes. Recommended for those not allergic to silicone and has normal/combination skin. It also reduces redness on the cheeks! Recommended for those not allergic to silicone, sensitive skin and normal to oily skin. It really mattifies the face! Always carry oil-blotting sheets/films in your handbag. They're life savers! 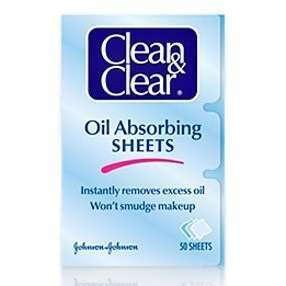 My favorite type because it's durable and absorbs all the oil in one sheet. For those with dry skin, remember to carry a spray bottle of water. Spritz it all over the face when in need of a boost of hydration. It'll also help in refreshing your mood as well! My current favorite. It refreshes my face and reduces the redness on my cheeks. It's recommended for people with sensitive skin. If you can't find this, a regular water in a spray bottle is also okay. Opt for a tinted lip balm with an SPF to prevent darkened lips. You don't want to have chapped, sunburned lips, do you? 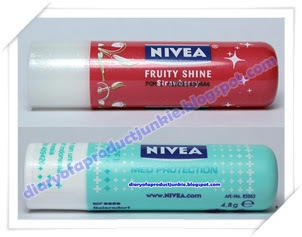 Nivea has always been there for me and saves me from chapped lips. Both has SPF 15. Wear waterproof mascara and eyeliner, so you won't have panda eyes at the end of the day. 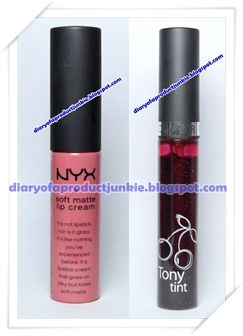 My two favorite mascara from Maybelline. It lengthens my lashes, keeps my curl, doesn't weigh them down and smudge-proof. 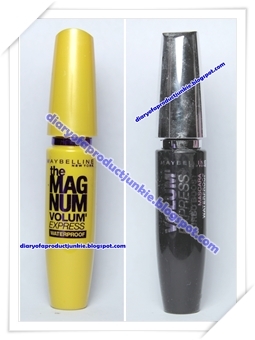 L-R: Maybelline The MAgnum Volum'Express and Maybelline Volum'Express Turbo Boost Mascara. Drink plenty of water because it will help hydrate your body, making your skin look healthy and glowy from within. Always put on sunscreen with an SPF of 30/PA++ minimum, be it chemical or physical. The sun's ray is the number one collagen and elastin killer! My facial sunscreen from L'oreal. Available in most supermarkets all over Jakarta. My body sunscreen. Vaseline Healthy White SPF 24/PA++, readily available in most supermarkets all over Jakarta. 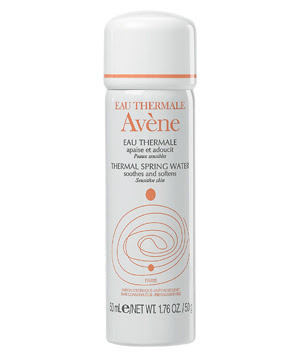 Carry a small size deodorant in your handbag as to prevent wet armpits due to excessive sweating. Currently my favorite over Rexona because it's really drying. So, that is all the tips I can think of. 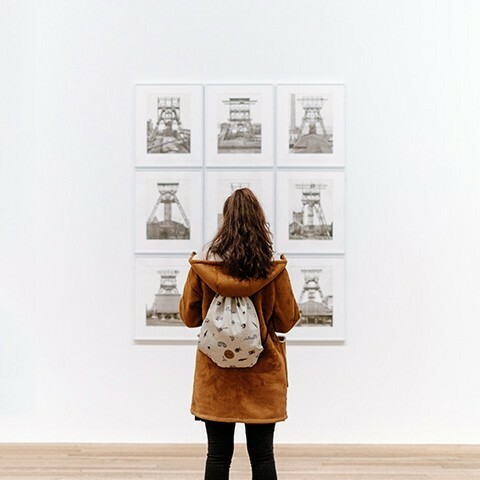 If you have some of you tips, please leave a comment down below. I would love to hear you tips in facing the hot summer days.